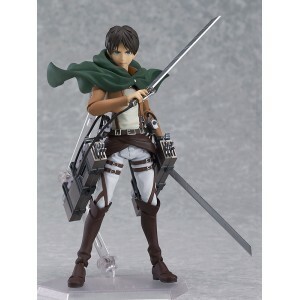 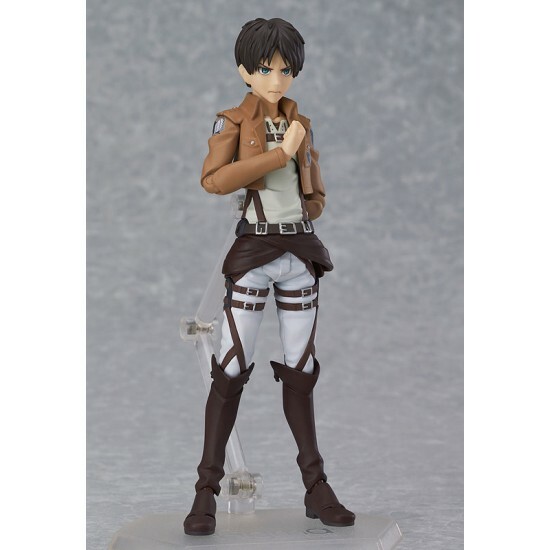 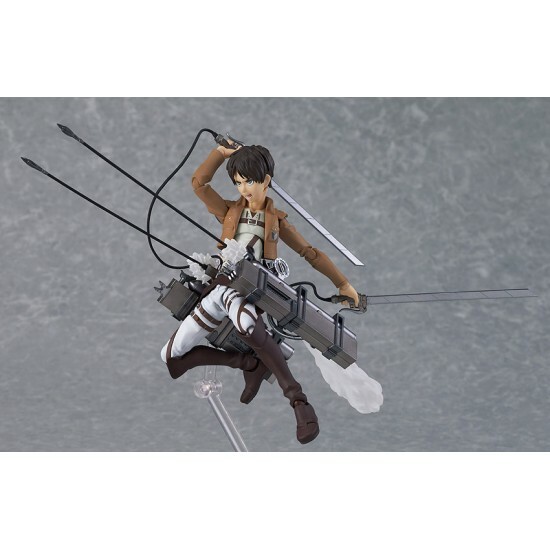 From the anime ´Attack on Titan´ comes this highly detailed and super posable action figure of Eren Yeager. 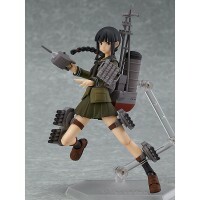 The figure from Max Factory´s amazing ´figma´ series stands approx. 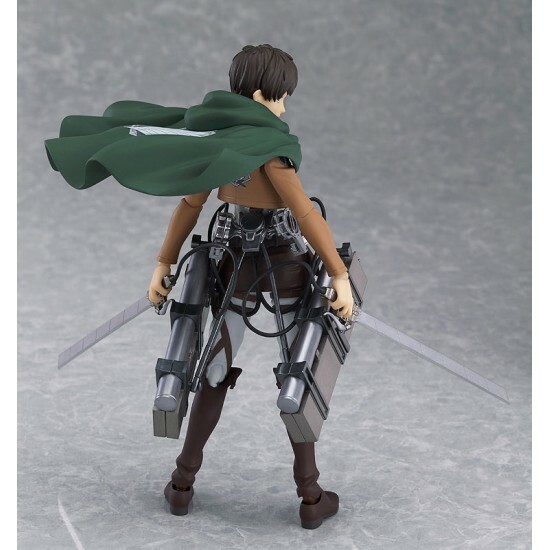 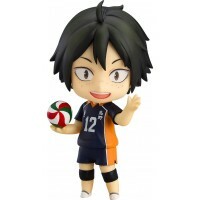 15 cm tall and comes with accessories and figure stand. 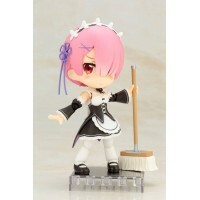 Kotobukiya's Cu-Poche line continues with Ram from Re:Zero -Starting Life in Another World-.Small, c..
From the popular volleyball manga series with an equally popular anime, 'Haikyu!! 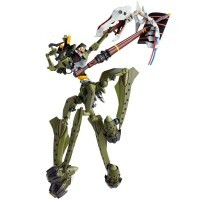 ', comes a Nendor.. 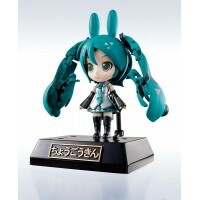 The popular vocaloid Hatsune Miku and the adorable horse Rody literally come together in a miracul..